Where's the Largest National Monument in the U.S.? It's one of the biggest protected areas on Earth. Two times the size of Texas. And you could fit the entire country of France inside more than twice. It's larger than all the US National Parks combined, encompassing 582,578 square miles of the Pacific Ocean. Hawaii's Papahānaumokuākea Marine National Monument is a double dose of global riches: a mixed UNESCO World Heritage Site designated in 2010 for both its natural and cultural significance. It is the first mixed UNESCO World Heritage Site in the United States. Efforts to preserve the natural and cultural treasures in the remote region northwest of Hawaii have grown incrementally for over a century. 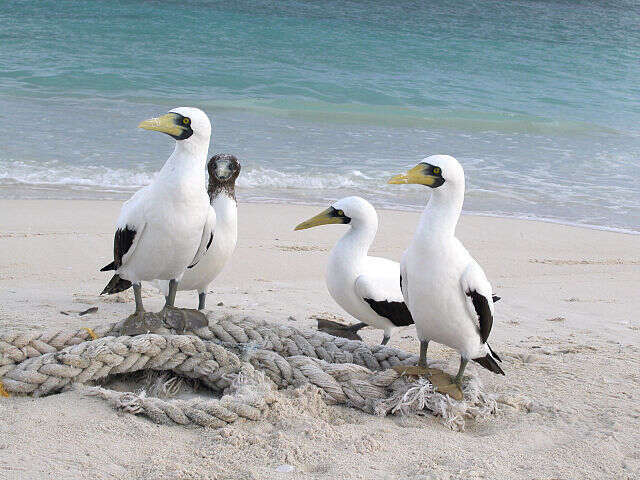 In the early 1900's, conservationist President Theodore Roosevelt sent the Marines to the Midway Atoll to stop the wholesale slaughter of seabirds for eggs and feathers. Since then, state and national authorities, including several presidents since Roosevelt, have stepped up, increasing the size of the monument and its protections. In 2016, the official reserve size was quadrupled to its present record-breaking size when its border was expanded to include the exclusive economic zone that had been surrounding the marine monument. The marine monument includes both land and sea areas. 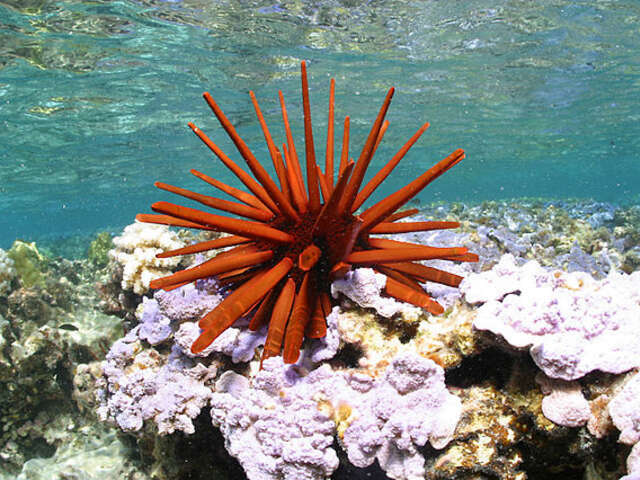 7000 marine species call Papahānaumokuākea home, and a quarter of these are found only in this region. Extensive coral reefs – which monument experts call 'rainforests of the sea' – as well as islands, deepwater, and shallow water environments are vital – and now that fishing is banned – protected habitats. The marine monument provides a sanctuary for rare and threatened species like blue whales, green sea turtles, Hawaiian monk seals, 14 million seabirds representing 22 species including local Laysan finches, Laysan ducks and Laysan albatross, Pritchardia palms, and crustaceans like the spiny lobster. 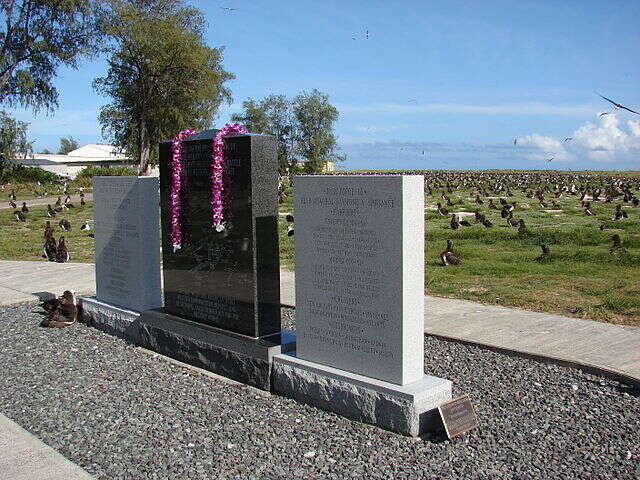 Later cultural significance now memorialized in Papahānaumokuākea include the history-changing World War Two Battle of Midway, and its earlier position in 19th century commercial whaling industry. Public access to the distant and restricted marine monument is limited. All vessels must report entering and leaving the monument. Midway Atoll National Wildlife Refuge and Battle of Midway National Memorial are only open for visitation if staffing permits. You can check on visitation status at www.fws.gov/refuge/Midway_Atoll/. This State Park on the North Shore of Oahu shares similar ecosystem, plant and animal features as Papahānaumokuākea. It's used as an accessible-to-the-average-visitor interpretive site for the Monument. Interpretive signs provide visitors with information about the geology, ecology and cultural history of Papahānaumokuākea and the origins of the entire Hawaiian archipelago in the context of the same hot spot that continues to produce new land at Kilauea volcano. This is one of the best places on the main Hawaiian Islands to view wildlife. 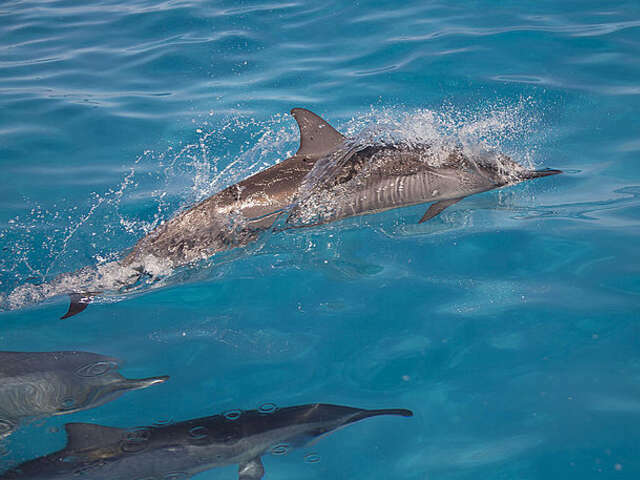 Visitors have the opportunity to see some of the largest populations of nesting seabirds, spinner dolphins, Hawaiian monk seals, and Hawaii's state bird, the endangered Hawaiian goose.